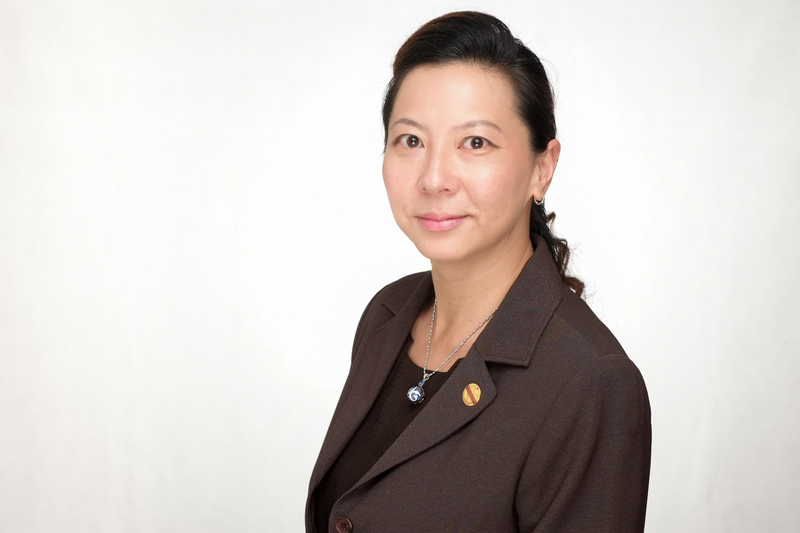 Ruey has over 18 years of experience in change-management and she uses her experience to lead Area K6(Brunei) through her term as Area Governor 2014-15. 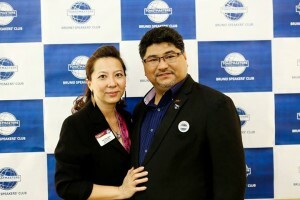 Her term saw the birth of the area’s latest addition, UBD Toastmasters Club. When the HSBC Toastmasters club was chartered, they had a few meetings and the people that impressed me was Rozana and the founding president; Chui Hian. Rozana has this enthusiasm, positivity and communication style that is absolutely infectious and awe inspiring. 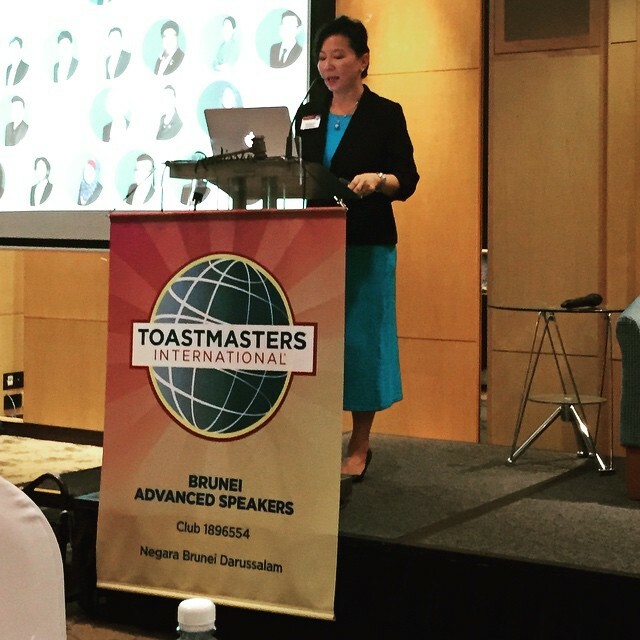 Chui Hian was the living example of the Toastmasters Program; she had transformed from a meek, shy and indecisive HR officer into a high flying, confident, articulate leader which put her in the fore front for promotions. As I stood at the threshold to embark on a defining journey into motherhood, I had an epiphany that I would be telling this child that they could be all that they wanted to be, if they put their heart, soul and mind to it. Yet I was bogged down with everyday doing-ness and not being proactive in developing myself. Continual learning, Curiosity and Tenacity are values that I hold dear and by joining Toastmasters, it is a way to help myself and others towards having a more meaningful life and setting an example to my children. After joining Toastmasters in 2006, the main difference has been remarkable because of putting into practice the positive attitude and effective communication and leadership skills. Communication of key performance indicators, values, vision as well as issues saw a 40% improvement in time expended but also left both parties keen to progress and armed with the clarity and knowledge on the next steps. The stress over communication with external and internal parties especially superiors was also alleviated greatly. In the coming term, I will be focused on achieving the Triple Crown before the District 87 Toastmasters Semi Annual Conference in Bali, supporting Allen as the incoming Area K6 Director, the Toastmasters in Brunei as well as the Bali Conference. I will also be supporting Rano, the Organising Chair as he embarks on his preparations for the District 87 Toastmasters Semi Annual Conference in Brunei in November 2016. With all the Toastmasters family activities and events, it does require quite a bit of energy and time but in a way that is so fulfilling to my life. And friends, dare I say it is an integral part of my leisure time. I also find joy in spending time with my family time and learning through traveling to conferences. Shawn is a major inspiration and an epitome of living life passionately. He lives in accordance to his values and has taught me not to worry so much about the little things or failing to meet others expectations. What was your vision for Area K6? My vision for Area K6 which was crafted with the club’s EXCOs was to focus on the values of Toastmasters International, consistently have quality club meetings and enriching the learning journey of the existing members within the Toastmasters family. 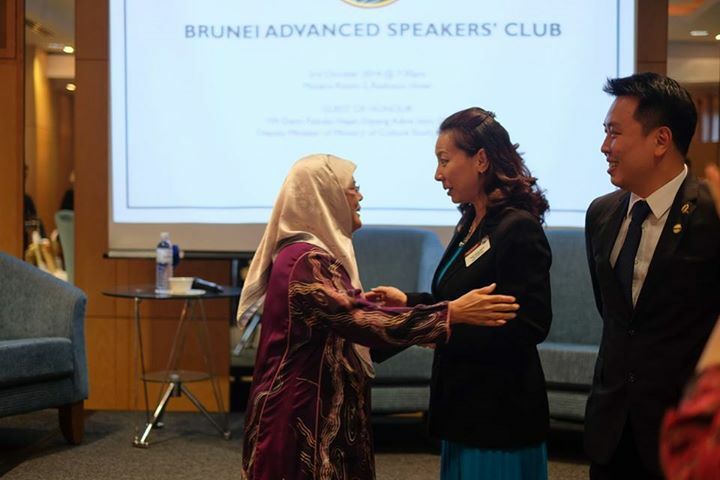 By living and practising these values, all the clubs and the members in Brunei have flourished and grown personally into leaders of their own right. With Past Division Governor, Hanna Wong Abdullah, DTM. Most new Toastmasters have commented that I am very confident and have told me that I should not have any problems with doing my speeches after being in Toastmasters for as long as I have. In line with the reason why i joined Toastmasters, I still proactively seek the help of my fellow Toastmasters to review my speeches and to act as my sounding board. Without them, I would not be where I am today and for that I am very grateful.